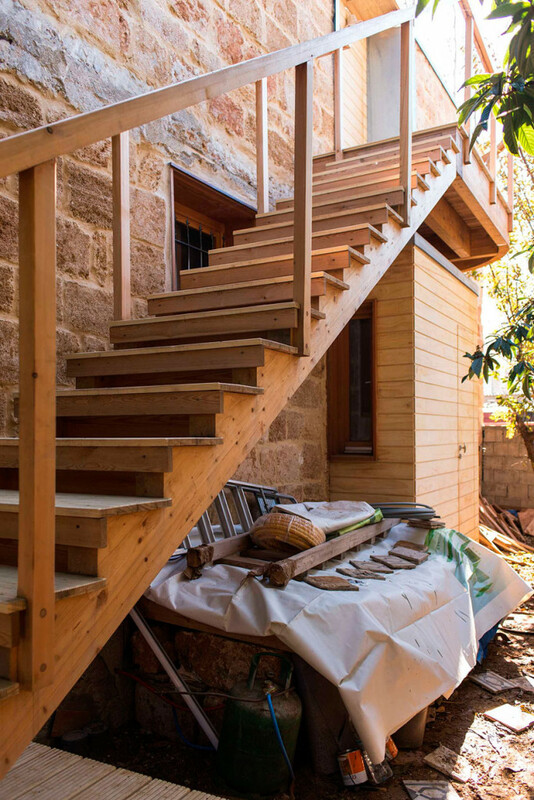 By the name, EcoConsulting is an environmental consulting company, based in Lebanon and London, and provides sustainable solutions for the construction industry as well as broad environmental, circular economy, and ecodesign advice to various stakeholders. 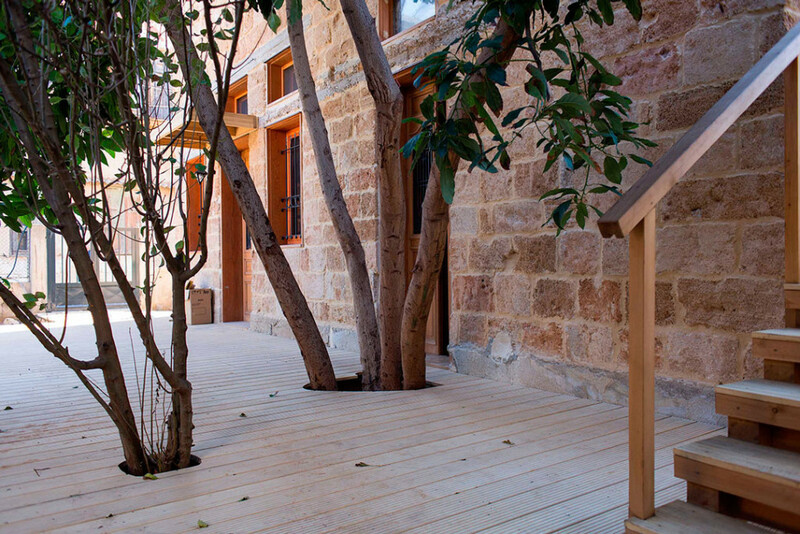 The company has a long history of advising on greener buildings as well as eco-renovating old houses, such as the renovation of the Casa Batroun house, a 100-year old house which became eco-exemplary thanks to the use of natural materials and the implementation of energy efficiency measures. 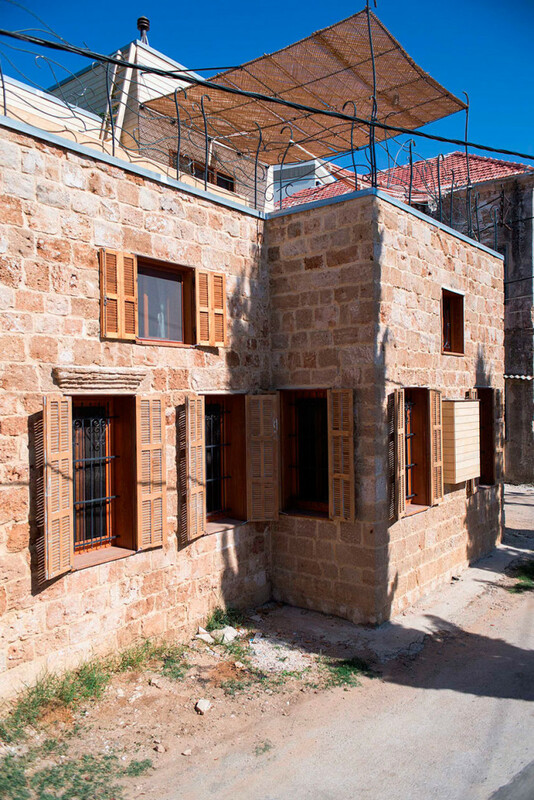 With the restoration of Casa Batroun, Maya Karkour was able to put into practice her entire work philosophy. 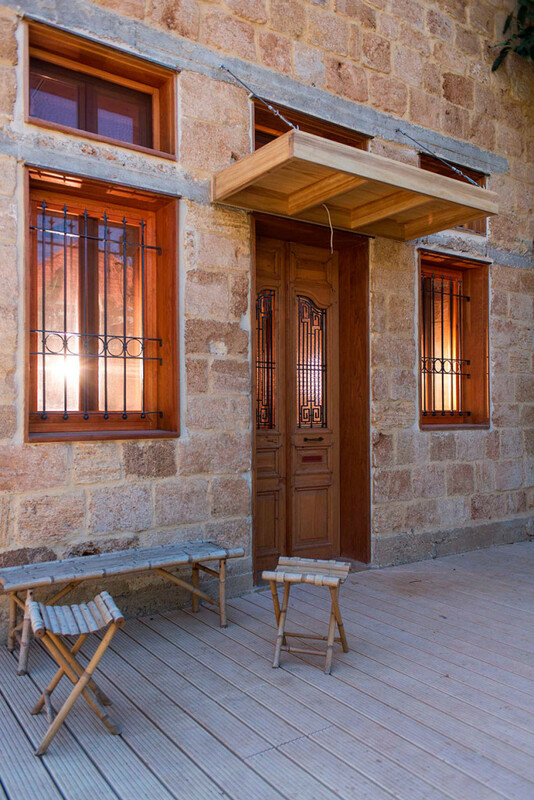 This old family house located in the port town of Batroun in northern Lebanon, was completely renovated and extended using sustainable and environmentally friendly methods. 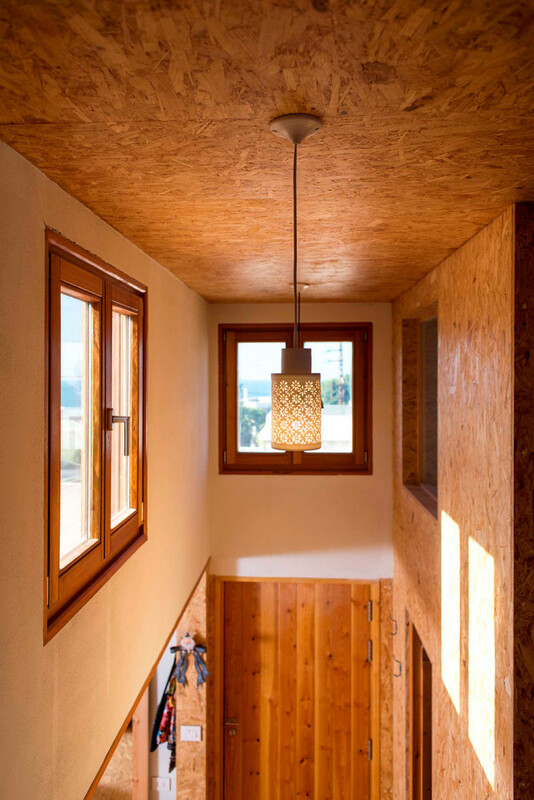 The original idea was to preserve the architectural heritage of this 1930’s house while optimizing its bioclimatic characteristics, such as high ceilings and bay windows that promote natural ventilation. 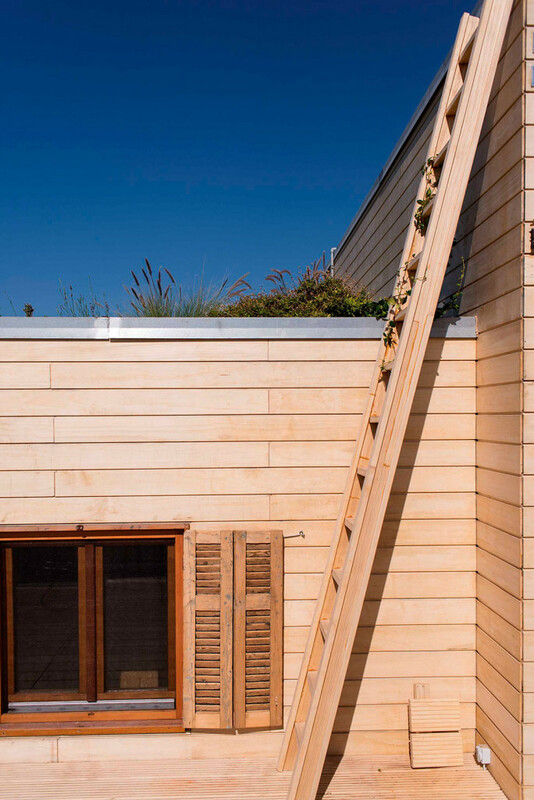 The intervention of EcoConsulting helped optimize the house’s energy efficiency through window placement and shading devices, natural insulation, and the recovery of rainwater and a green rooftop with native plants added to minimizing its environmental impact. 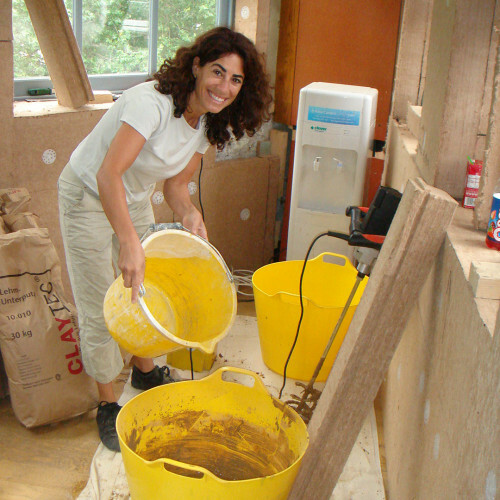 The use of clay-based and lime-based plastering & coating was also a key part of the renovation, addition to insulation with environmentally sound materials such as woodfiber and sheep’s wool. 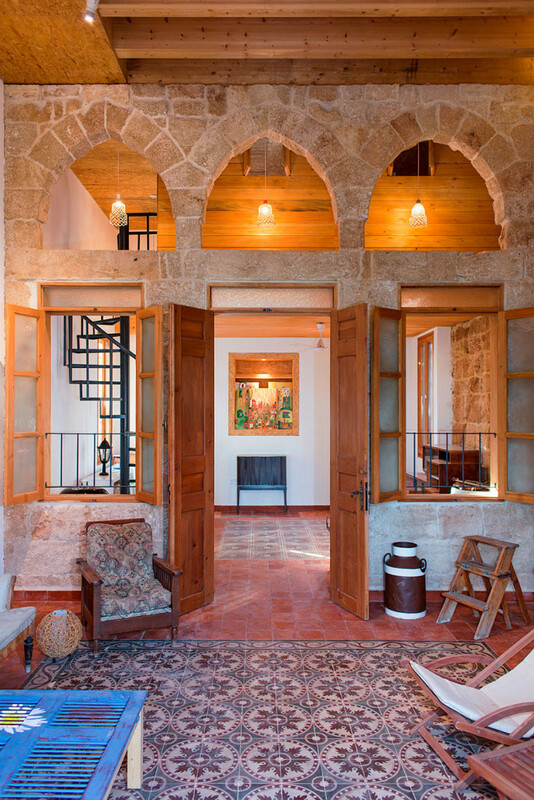 Completed in 2014, Casa Batroun is now an exemplary BREEAM eco-listed house rated 4 stars, with the “EXCELLENT” rating. 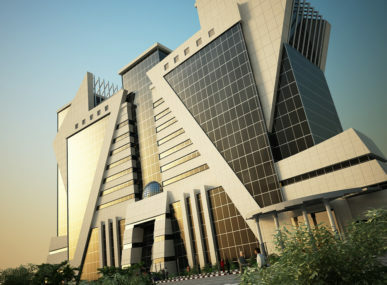 This rating system, recognized world-wide, is used to determine the environmental quality of a building. 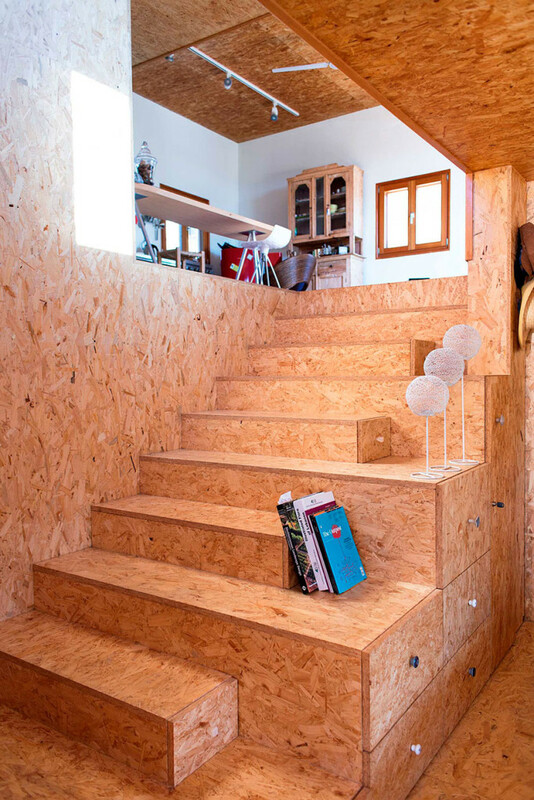 A thorough analysis of thermal modelling found that this bioclimatic house will give an annual reduction of 50 % of the total energy consumption compared to a house built according to current construction standards in the area. 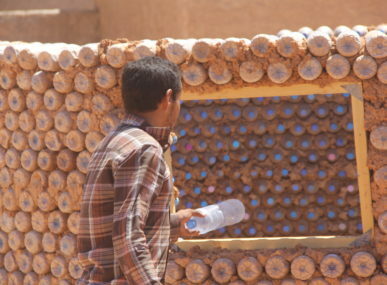 Maya Karkour’s environmental commitment goes beyond her consulting work. 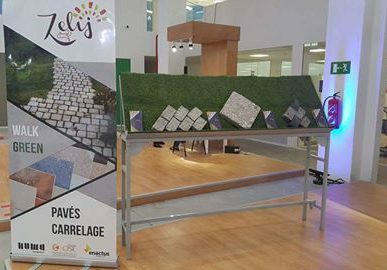 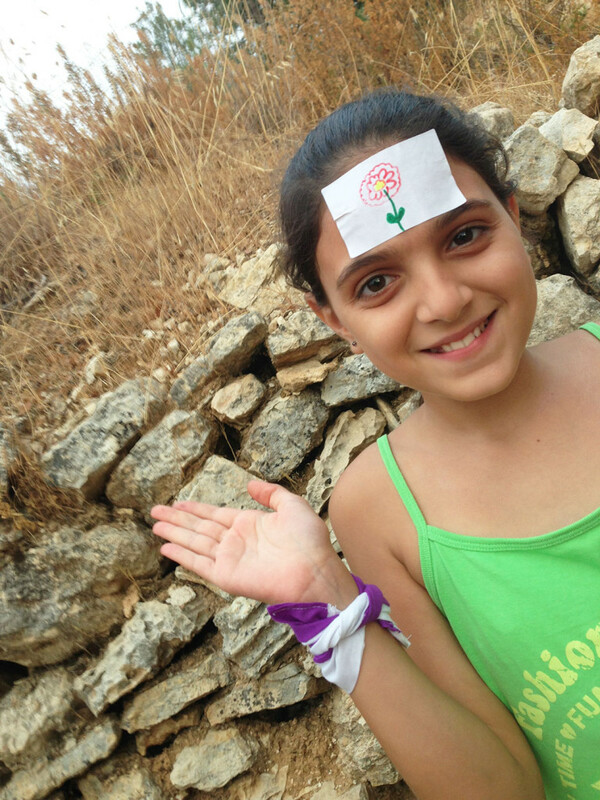 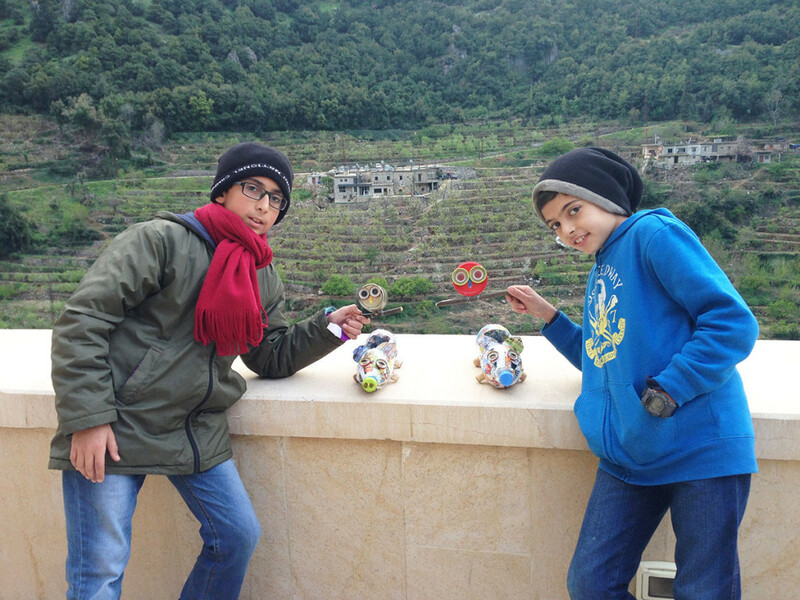 She has initiated an environmental education programme in collaboration with the Lebanon Mountain Trail Association entitled the Environmental Championship Programme (ECP), which aims to educate young kids on environmental issues. 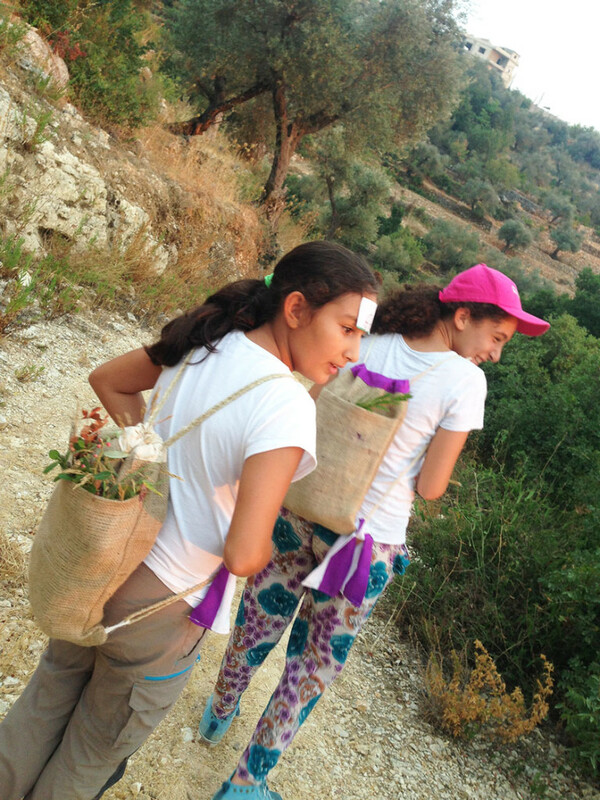 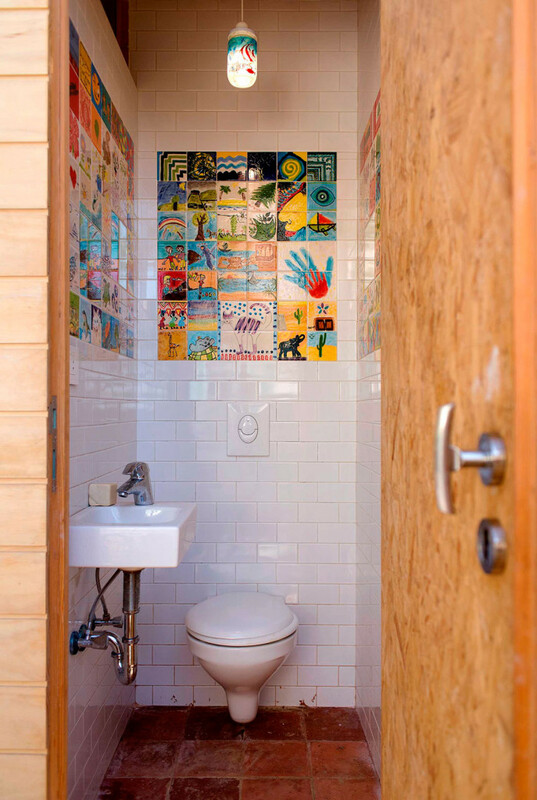 For five days, children participate in various experiences and manual activities in nature or guesthouses along the trail, which help them understand the impact of their actions on the planet and the importance of protecting the environment.